Captain Greg Trotta takes a unique step-by-step approach to illustrate how to plan your trip and navigate your vessel safely to your desired destination. The cruising guide is used to select a destination with the features and amenities desired. 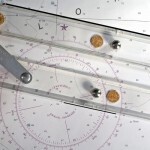 Nautical Charts of different scales are selected for the trip. 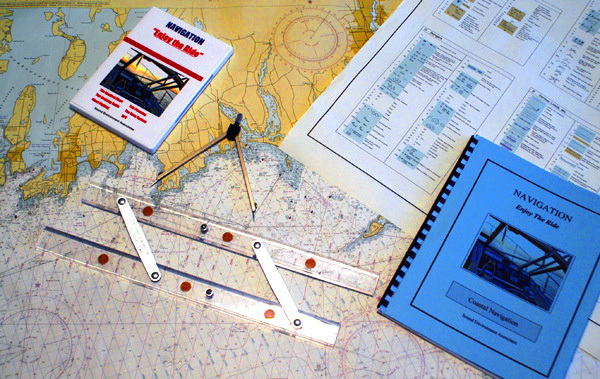 We learn how to read and work with nautical charts. The buoy system is explained and used to plan our trip and keep our vessel in safe water. Course lines are plotted on the chart. 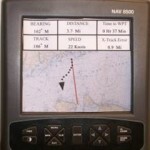 Dead reckoning and lines of position are used to determine our position during the trip. Global Positioning System (GPS) is explained and used in conjunction with the chart and our plotted courses.